Is that your dog’s poop? DNA testing shows apartment building owners whose pets are making messes. And you thought that at least your dog’s intestinal movements would be, you know, a private thing. Just you and Rex at the park, or maybe by your neighbor’s hedge, in that spot where that neighbor can’t spot you two. But, no, DNA testing for dog droppings — to identify whether it was left by Rex or Fluffy — has finally arrived in this region. Bad dog, Rex. Here are the double helixes that prove it. 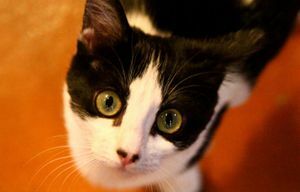 A company called BioPet Vet Lab, out of Knoxville, Tenn., says its PooPrints testing kits are now in 26 apartment and condo complexes and homeowner associations in greater Seattle. You see, some of the tenants, they let their pets do their business pretty much anywhere. 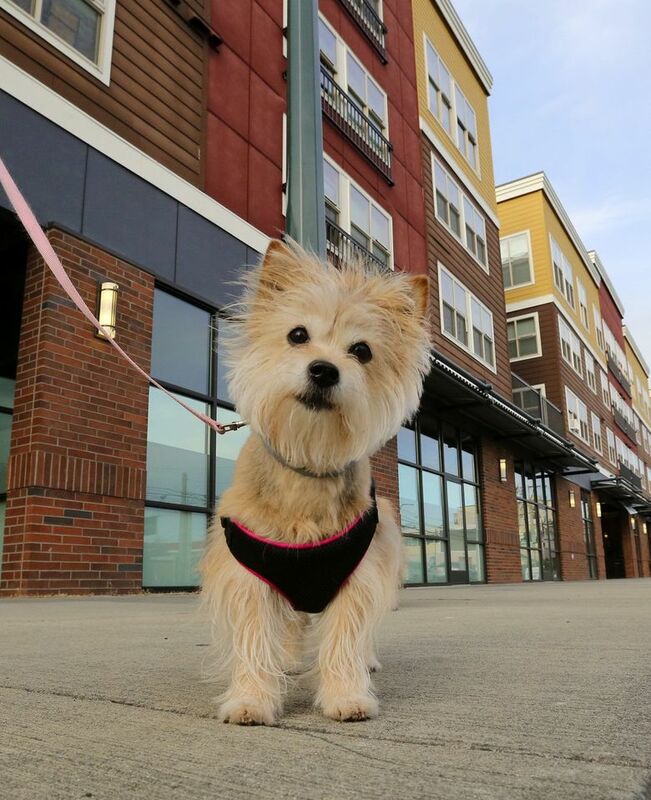 “There was poop inside the elevators, in the carpeted hallways, up on the roof,” says Erin Atkinson, property manager at Potala Village Apartments, a 108-unit complex in downtown Everett. After five years, says BioPet, the DNA test is in nearly 1,000 such places around the country, and it’s especially popular in Miami, Dallas, Los Angeles and other large cities. The marketing took a little longer to reach this area, but King-Snohomish-Pierce Counties are quite a market. They are home to an estimated 811,000 dogs (with Seattle having 50 percent more dogs than kids). With one study saying the average dog poop weighs one-third of a pound, the dogs in that three-county region are responsible for some 268,000 pounds of droppings a day. Atkinson says that after some initial fines, DNA testing is working at her complex, with two dozen or so dogs. The fines added up this way: $59.95 to have the poop tested, and $50 to the complex for the hassle of collecting the sample. If that $50 handling fee seems steep, well, think of what is involved. For a dog owner, getting the initial DNA sample is simple enough. You swab your dog’s inner cheek, dry out the swab, put it in a plastic bag and mail it to the lab. But sending a poop sample to be tested is another matter. PooPrints provides a tutorial video for this procedure, which starts off with a nice close-up of the brown stuff on some green turf. Atkinson says that residents at the complex are “mostly on board” for having their dogs’ DNA tested. “One of them didn’t like the idea of having the DNA on file, thinking someone could clone their dog,” she says. That would have to be a very, very special dog for someone to want to clone it. As a Bloomberg Businessweek article in 2014 pointed out, the only facility in the world that clones dogs is in South Korea, and it charges $100,000. Peggy Williams, 26, is one of the tenants at Potala. She owns a Yorkshire-Pomeranian mix named Hershey — as in Kisses — and makes sure she walks the dog four times a day. “I was surprised,” she says, when she’d see dog droppings in the elevator and hallways. PooPrints says its test is 99.9 percent accurate for nabbing the guilty dog. The technology used is the same as you see dramatized in the “CSI: Crime Scene Investigation” television shows, says professor Michael Court, whose specialty is pharmacogenomics at Washington State University College of Veterinary Medicine. WSU also does dog DNA testing, but for a mutant gene that can cause an adverse drug reaction. PooPrints sees nothing but boom times, even selling “individual scoop bags” as part of their DNA package. “Perfect resident Move/In gifts!” It says. And some have wondered about the vaunted American free-enterprise system.